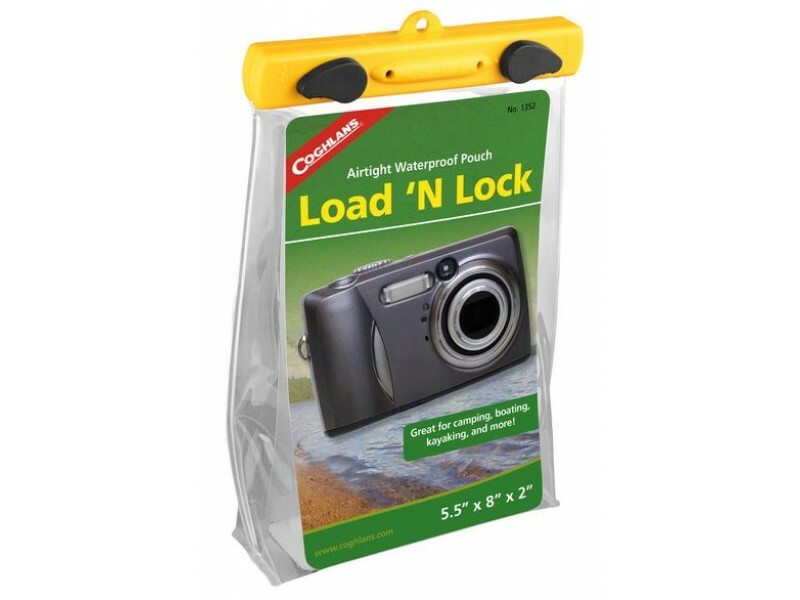 Coghlan's Load'N Lock 5.5" x 8" x 2"
Coghlan’s Load ‘N Lock is a waterproof pouch that keeps your valuables safe and dry even if submerged. Great for camping, boating, kayaking, and more! When using in humid climates, use silica gel packets to absorb moisture. The Coghlan's Load 'N Lock has a touch screen sensitive plastic that allows you to use your touch screen devices through the plastic. 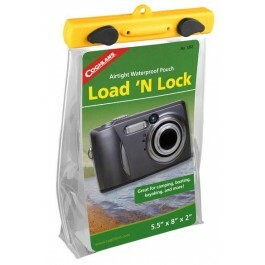 Coghlan's Load 'N Lock seals out water with secure dual locking tabs, keeping everything inside safe and dry. The best part it floats, making it a must for fishermen and kayaking. It also includes a neck strap & carabiner. You're reviewing: Coghlan's Load'N Lock 5.5" x 8" x 2"